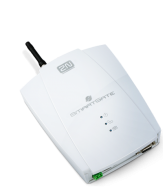 The 2N® SmartGate is an analogue GSM Gateway which does more than just save you money. 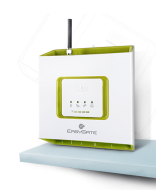 It also offers an Internet connection, as well as sending and receiving FAX or SMS messages. 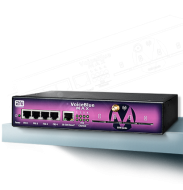 It is compatible with all telephone exchanges that have an analogue interface. 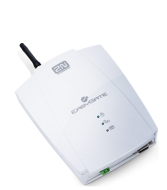 When there are no free ports in the PBX you can connect the 2N® SmartGate between the PBX and the network without programming the PBX. You will therefore save one of the PBX ports and all calls to mobiles will still be routed via 2N gateways.